2005 BMW 530d Steptronic for sale! 2012 BMW 530d M Sport Steptronic for sale! 2008 BMW 530D A/T (E60) for sale! 2002 BMW 530d M-SPORT for sale! 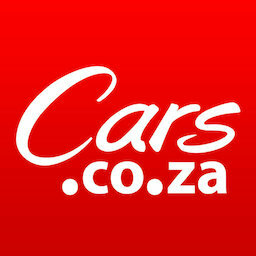 Get daily alerts for new listings of " bmw 530d "